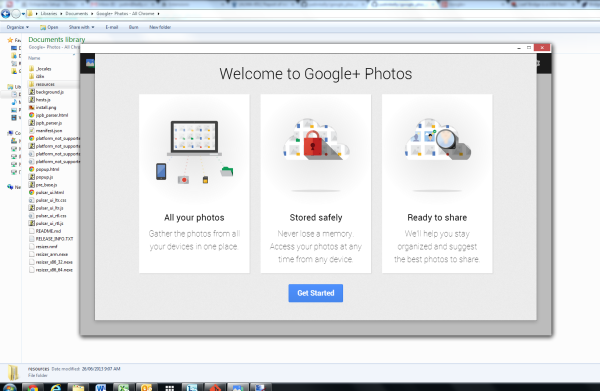 Earlier today Google released a new Chrome extension for Google+ Photos that only works on the new Chromebook Pixel. I’ve been after the functionality of this extension for my non-Pixel PCs/laptops. 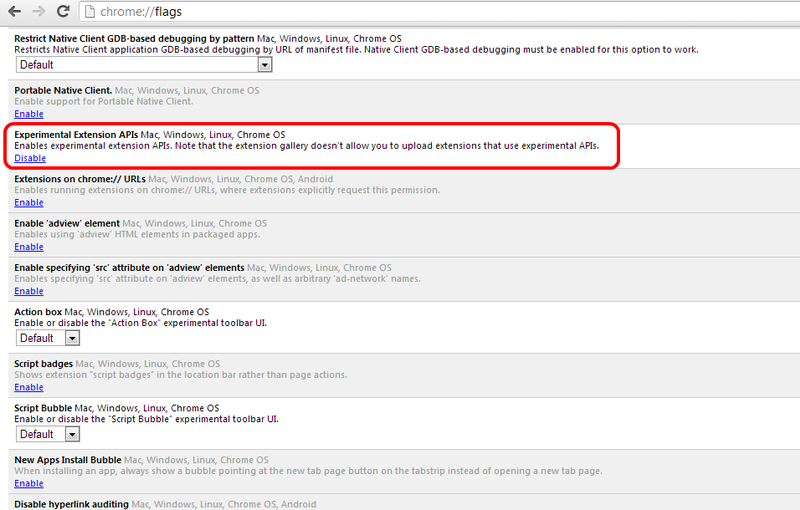 So quickly unminifed the source code, removed the pixel only limiation and loaded in Chrome. The extension works fine - but may be missing some features that are in the Pixel version. I’ve uploaded this extension to GitHub but won’t be uploading to the chrome webstore or distributing a .crx for it. Installation instructions are below.